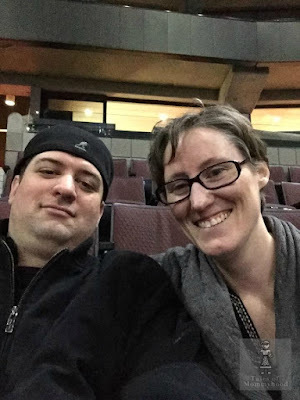 Lisa Casselman is a Velata Indendant Consultant! 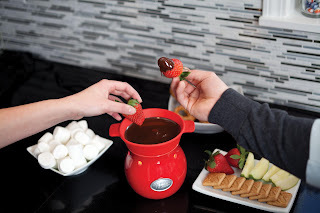 Velata falls under the Scentsy company, and they sell Fondue warmers and chocolate! Velata is a new venture, they just launched on May 1st! If you are interested in finding out more about the products, hosting a party or becoming a consultant - contact Lisa through her website or facebook! Oh my goodness, I love fondue! That looks so cool! Yummerz! I want to try this!! That looks SO good! :-D A lady who sells Velata approached about sponsoring a giveaway but decided not too. So glad there's a giveaway with it though!